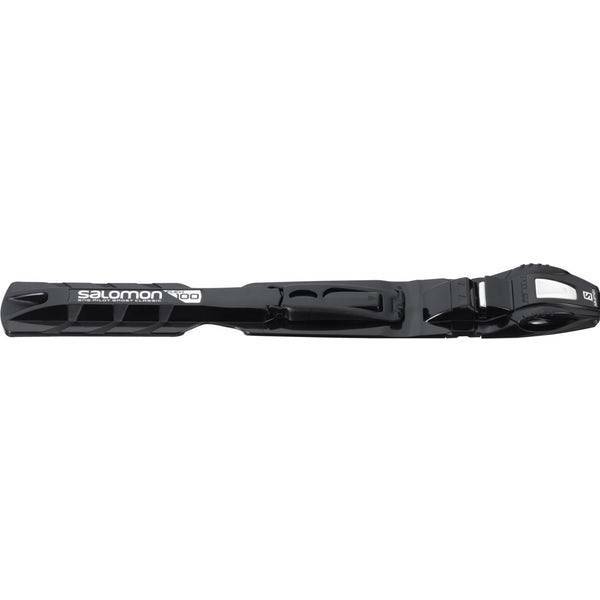 Recreational bindings for general-use classic skiing. The twin axis maximizes control over your forward flex while providing excellent lateral and torsional stability. The result is fluid, energy-efficient performance even when snow conditions are difficult. 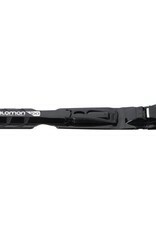 Two axes with rigid link keeps your ski in line with your boot for efficient kicking and gliding. Automatic entry and pole-assisted or manual exit.